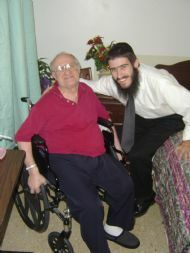 On a weekly basis or upon request, Rabbi Fuss and volunteers visit people who are homebound or in retirement homes to bring joy and good memories from days gone by. A prolonged visit to the hospital is a sobering experience: things taken for granted are suddenly scarce, and patients almost always find themselves reevaluating their life's priorities. 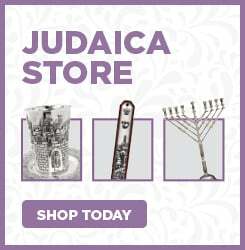 There is often no better time for compassionate guidance and support, and the representatives of Chabad Jewish Community Center supply it in ample measure. They bring Challah, chicken soup, flowers, good cheer, holiday spirit and hope to the Jewish patients they visit in their rounds to area places of healing. If you know of anyone who would welcome a visit click here to contact us or call 951-222-2005.